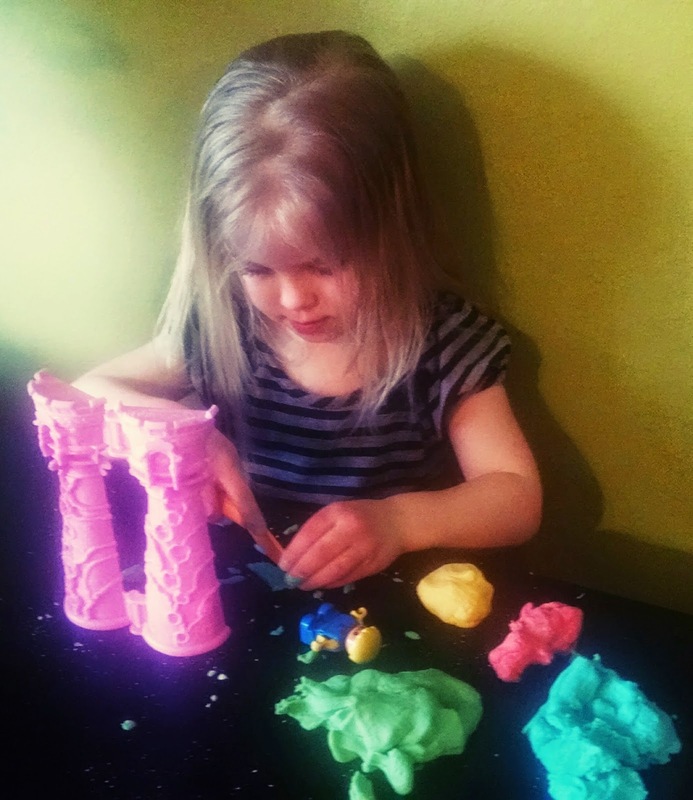 My kids love to play with play dough! It seriously keeps them occupied for hours. They asked me if they could play with their play dough the other day, but after getting out their play dough toys, I realized that their supply of store bought play dough was not holding up very well after several uses. Since they already had their hopes set, I decided to try my hand at making some. I'm all about easy, so I googled, "easy homemade play dough" and voila... I found this no cook, no cream of tartar recipe tutorial on YouTube! The kids helped me make the first batch and it turned out a little too dry. 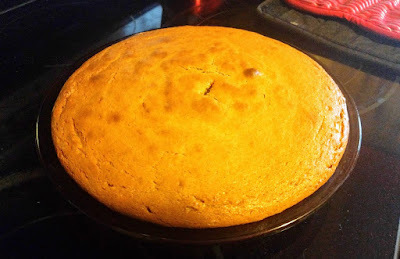 I ended up making a second batch with a little less flour than the recipe suggests and it was much more pliable. You can also save the play dough for future use by putting it in plastic baggies and storing in your refrigerator. PLUS I added a drop of thieves to each color of play dough, to make it fun and immunity boosting!